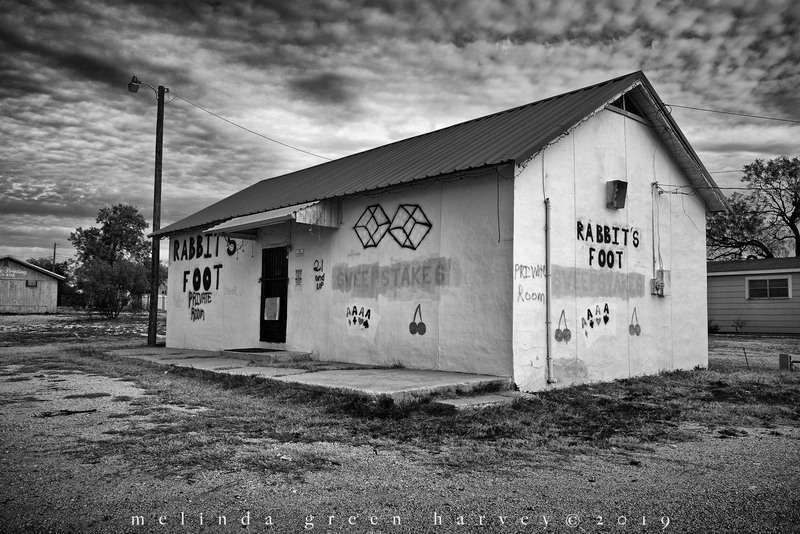 Posted on April 16, 2019, in Photography and tagged 365 photo project, abandoned buildings, black and white photography, learning to see, Leica, melinda green harvey, monochrome, one day one image, photo a day, photography, postaday, road trip, San Angelo, San Angelo Texas, take time to look, texas, thoughtful seeing, travel photography. Bookmark the permalink. 12 Comments. Yeah, I hate it when the aggressive chaps get their way. Here’s my story about a similar man, from a few years ago when I was shooting with my friend Ehpem, who blogs at Burnt Embers. We refer to the incident, still, as The Day We Met the Rude Canadian. Another great find by our renowned artists. I cringe at some of the things that may have happened in the “ private room “. It’s rare that anyone stops to talk or ask questions. But my Patient Spouse reports that many times people will slow down or stop and look around, trying to figure out what the hell it is that’s worthy of a photograph.